Penquin worked with Suzuki to launch the Ignis, a new crossover to join the South African market. The Suzuki Ignis launch was, in a nutshell, a massive success, and a good reflection of what’s possible when you work with an integrated agency like Penquin. 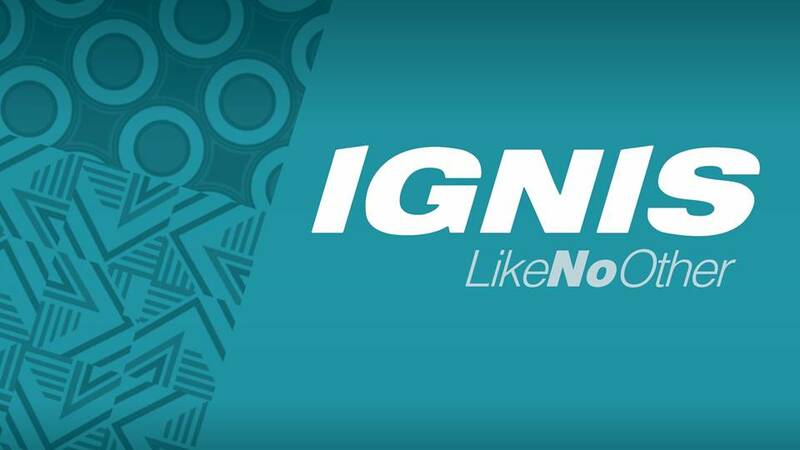 With elements and strategies displaying on, amongst others - social media, online content and lead nurturing, TV adverts, media and press campaigns - the Ignis actually SOLD OUT within the first month of launching. This massive success is made even greater when the economic and political climate from the launch period, May 2017 – October 2017, is understood: the South African auto market declined by 2.3%, and consumers were under increasing pressure from increased petrol prices, VAT taxes, and other economic shifts against the consumer’s interests. Dealers had to issue backorder letters to consumers for the first time since the brand launched in South Africa since 2008! An integrated campaign with a clever concept made this beauty of a car stand out from its competitors in a declining market. “Like no other” was the catchphrase David Doubell, Executive Creative Director, came up with for the sneaky little model. And why is the Ignis like no other? To reflect this and the afro-centricity of the model, David was inspired by bright shwe shwe and wax print fabrics. With a highly competitive price and good fuel efficiency, the Ignis promised to be a good fit in the South African market. Suzuki chose to introduce the Ignis in June 2017, a time of increasing economic pressure in South Africa. 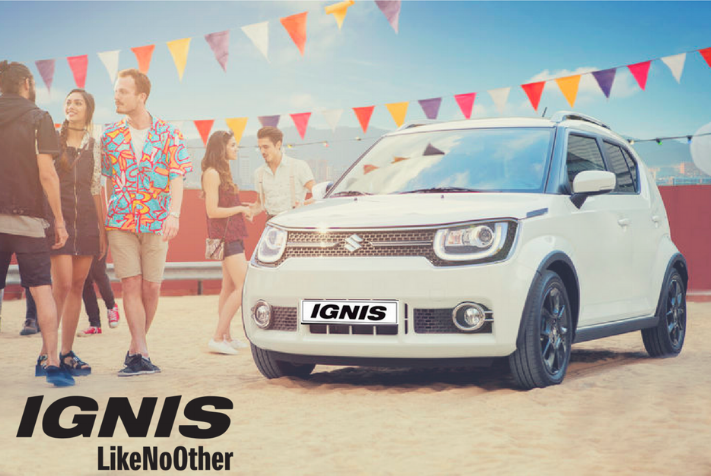 The market saw an influx of crossover vehicles, and the Ignis offered the value proposition of a compact crossover just as consumers started buying down, to smaller, more practical models. Even though Suzuki is known as a small car expert, the model was new and unfamiliar. Brand awareness was minimal, the budget tight, and dealer commitment was necessary to drive sales. On top of that the Renault Kwid was doing well, and the used car market growing. With a growing interest in the crossover vehicle segment, Suzuki needed to stay relevant. 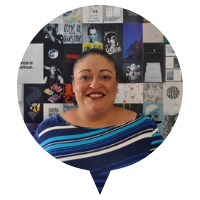 In this declining market environment, with a weakened Rand and changing buyer behaviour, the marketing budget also shrunk. Our strategy was designed so that each channel would contribute to creating maximum awareness. A conceptual campaign was created and media plans were put together to reflect the marketing strategy and target market insights. The media launch was held over a two-day period at a studio in Cape Town. Motoring journalists from around the country were invited to the Ignis launch. Dealers were supplied an array of point of sale material to brand their dealerships for the arrival of the Ignis. A 30 second television commercial was produced which was scheduled in multiple television packages on DStv, E-TV and SABC. Suzuki also acquired a telenovela headline sponsorship on Mzansi Magic. Based on the research done for the model’s target market, outdoor media sites in key areas were selected and booked to advertise Suzuki’s new product offering. For print media a selection of ad placements were published in tactical industry and consumer publications to build awareness around Suzuki’s new product offering. Online content and lead nurturing, with a huge emphasis on education around the model. Ad formats included text and display on the Google network, various display banner formats on premium automotive websites and video marketing on YouTube using the TVC material. Suzuki hosted an interactive competition on social media platforms, amongst other campaigns. A selection of centre courts in malls around the country were booked for a display of the Ignis. The Ignis was put on display on the Suzuki Auto stand and up for test drives on Kyalami’s Grand Prix track at the South African Festival of Motoring 2017 and consumers queued to have their turn. Want to learn more about how we launched the Ignis, a sell-out car? Read the FULL case study here with all the juicy details. Ready to get started on your own winning Integrated Marketing journey? Contact us today.